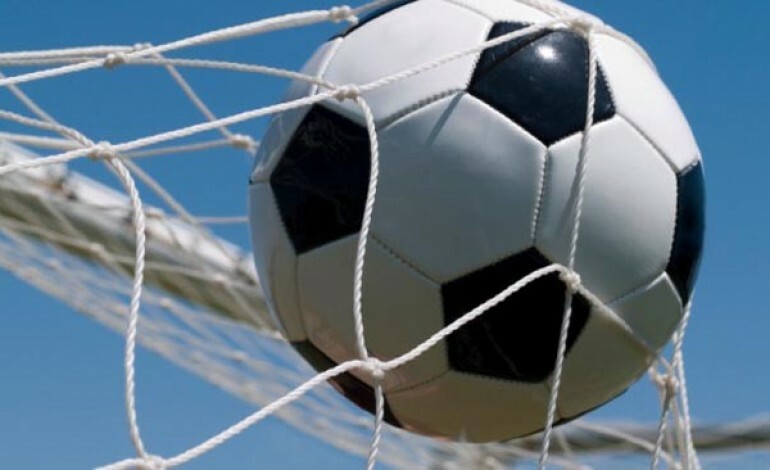 Newton Aycliffe travelled to Whickham and came away with a 2-1 win – and this time it was their turn to score a vital goal in second-half injury-time. Whickham dominated the first half, but a tactical change in the second half for Aycliffe led to them pushing further forward and taking command of the match. Whickham pressed forward from the start, and Aaron Brown did well to head an early cross away for a corner, when under pressure. Whickham forward Bulford broke through on 16 minutes and put his shot past the post. Aycliffe had a further scare three minutes later when a shot was deflected just past the post. Aycliffe man-of-the match James Winter made a fantastic save on 27 minutes when he pushed a close range shot onto the post. The pressure told nine minutes later when a poor shot managed to land at the feet of Coburn, and he made no mistake at the far post, to give Whickham the lead. Whickham started the second half well and they hit the bar from a free kick soon after the restart, and then Winter made another good save. The tide started to turn, though, as Aycliffe pushed more men forward and the Whickham defence began to look brittle. Ben Wood got past the offside trap and put a great cross in, but no one could get the final touch. Aycliffe got the ball into the net from a free kick, but it was disallowed for handball. Then on 66 minutes, Whickham had a player sent off for two cautions. Aycliffe continued to apply pressure and hit the post through Wood, then Kurt Matthews had a shot cleared of the line. They got the breakthrough they deserved when Matthews headed in a corner kick with 12 minutes remaining. It looked like the match would end in a draw until Ethan Wood curled a great free kick past the despairing dive of home keeper Lister in injury time, to give Aycliffe all three points. Newton Aycliffe now have a run of four home games. Guisborough Town in the League Cup (Tuesday Dec 11), Stockton (Saturday Dec 15), Shildon in the Durham Challenge Cup (Tuesday Dec 18) and Shildon in the league on Boxing Day.